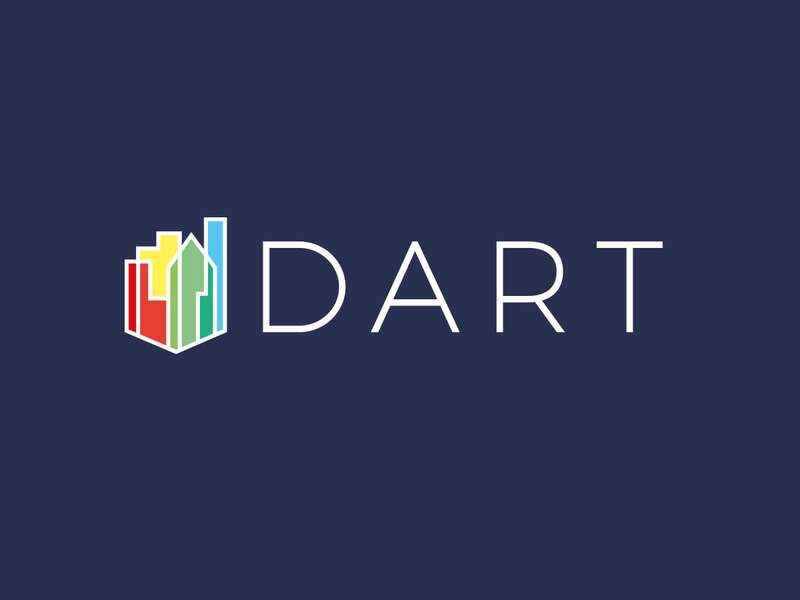 DART is a leading building company in West Sussex. They’re proud to renovate houses to the highest possible standard. DART asked us to create a new identity for them, transforming their dated logo while retaining their colourful style. They wanted their new logo to look modern, stand out from their competitors, reflect their well established business, and attract higher-end clients. 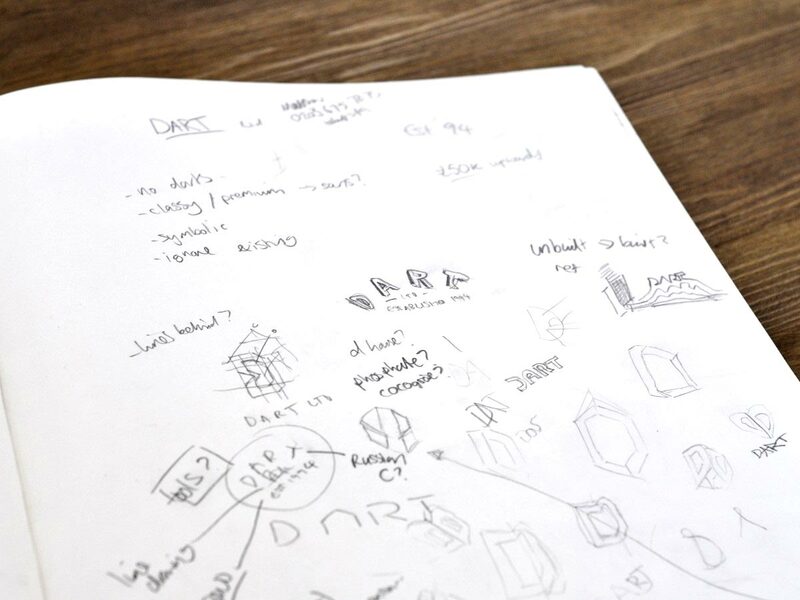 Our approach to the project was to initially research the company, and understand exactly what they do and how they were positioning themselves in the market. We also looked into their competitors and compared their identities. We developed a new logo, brand, brand guidelines, stationary, site signage, vehicle signage, document wallets for quotes, clothing, sponsored football shirts, uniforms for DART – all with the intention of making them stand out, be bright and bold, and present the company as well established. We also incorporated the different elements of the brand in the four different sections of their new logo. 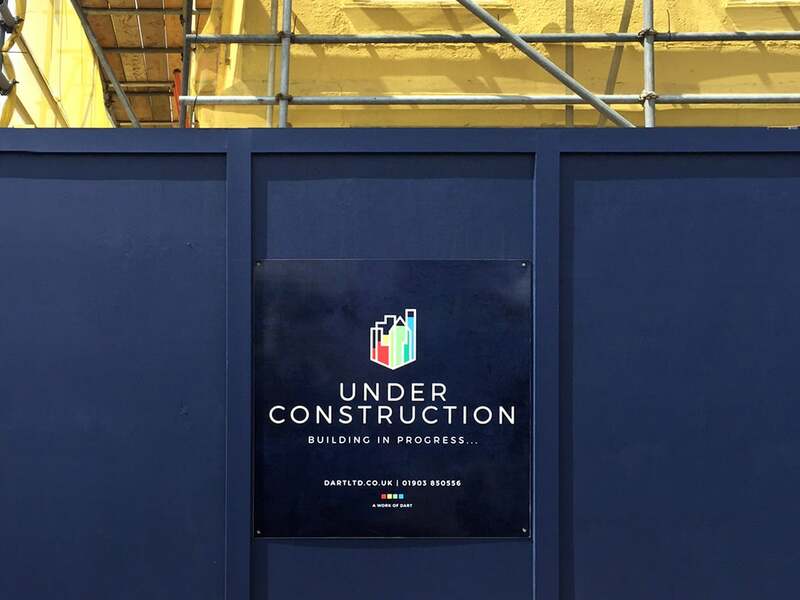 The biggest challenge in the project was incorporating everything in one logo – conveying that the company was well established, with colours representing the different elements of their business and the type of properties they renovated. The client was delighted with the finished product and the new brand met the project objectives perfectly. 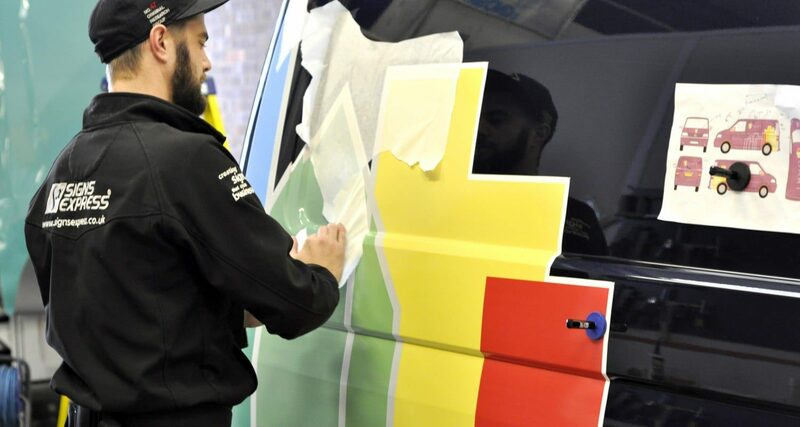 They loved the designs and their refreshed brand, including the vehicles out on the road reflecting their company’s personality and helping to generate brand awareness. From the initial meeting to the final brand design, Tann Westlake have been an absolute pleasure to work with. 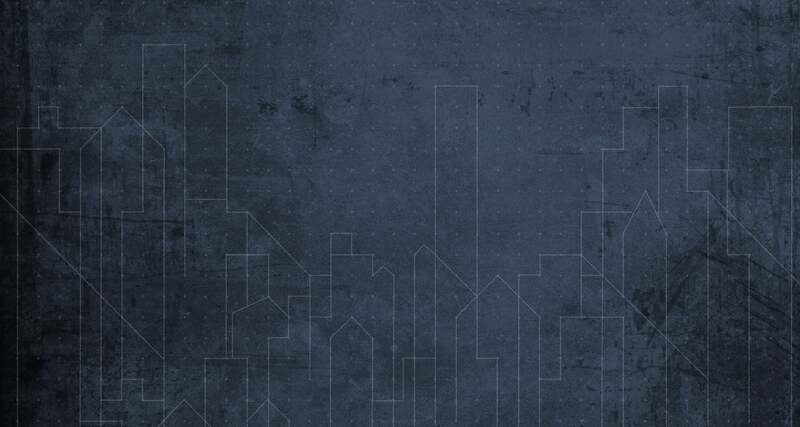 Creatively and professionally, they understood our brand and tone of voice, replicating this perfectly into our new logo. They have surpassed our expectations, and we look forward to working with them again in the near future.